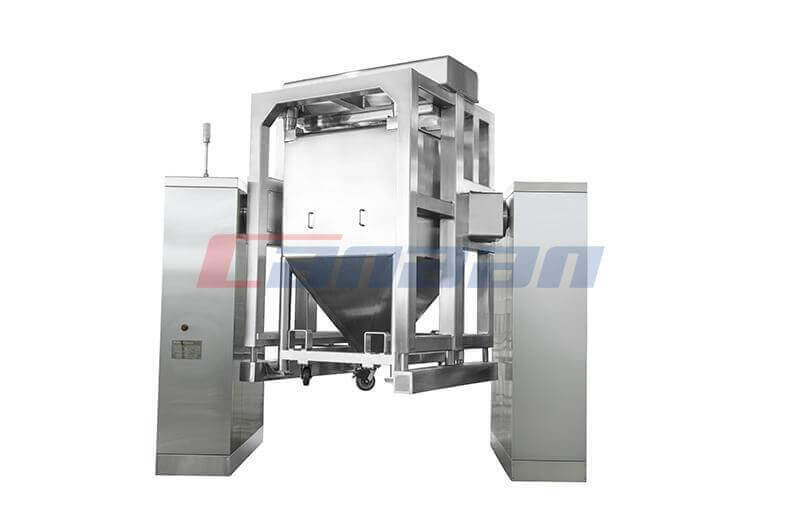 In the cleaning of pharmaceutical equipment, there are three common cleaning methods: CIP, COP and manual cleaning. Each of these three cleaning methods has its advantages and limitations. 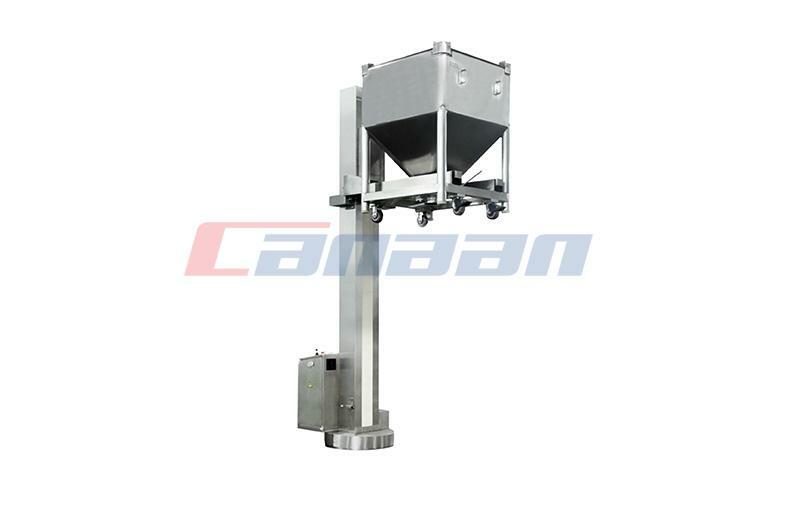 As a Roller Compactor Manufacturer , Canaan will introduce you to these three cleaning methods. The advantage of CIP is that the parameters are fully automated, with high-speed readability, and the entire process of CIP is fully controllable. 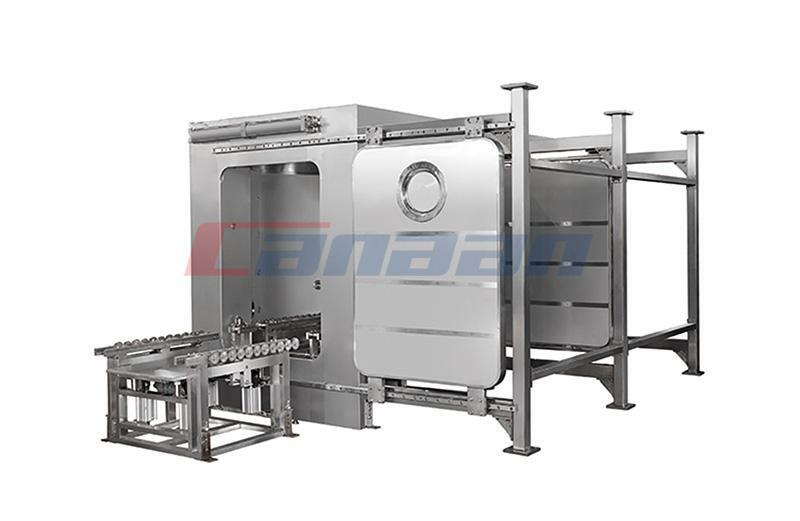 The limitation is that in the previous setup and installation phase, a full understanding of the equipment is required. 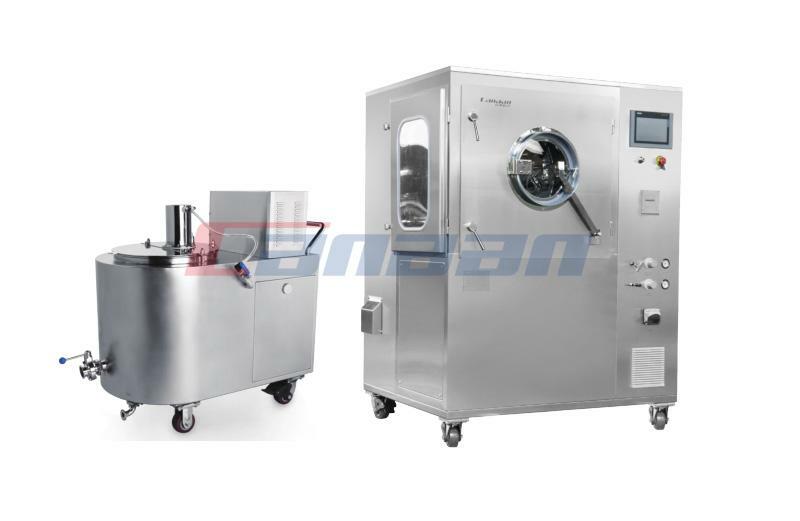 The limitation of COP is that it requires parts to be removed, increasing the cleaning time of the entire pharmaceutical device. Manual cleaning is a traditional cleaning method. A sufficient SOT is required. The cleaning personnel should be fully trained before cleaning. The cleaning effect is directly related to the cleaning personnel. Depending on the method of cleaning, this requires us to have more requirements in the development and manufacturing process equipment. 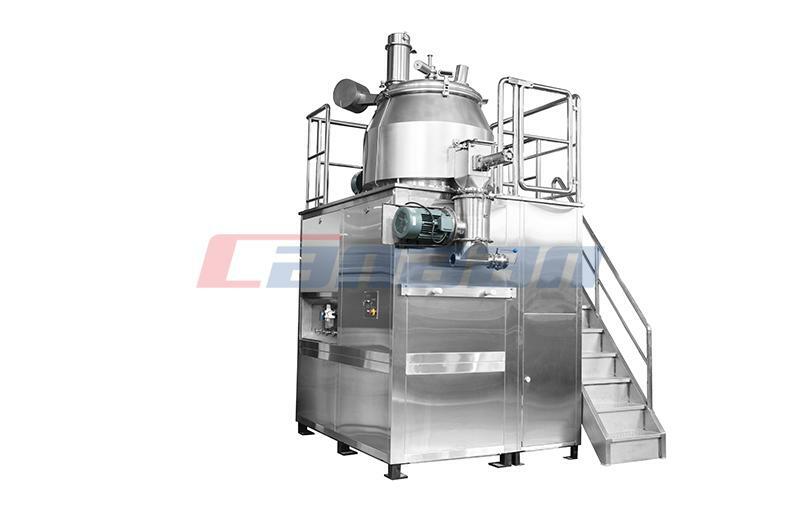 At the same time, the development and design of process equipment also has an impact on the cleaning method. 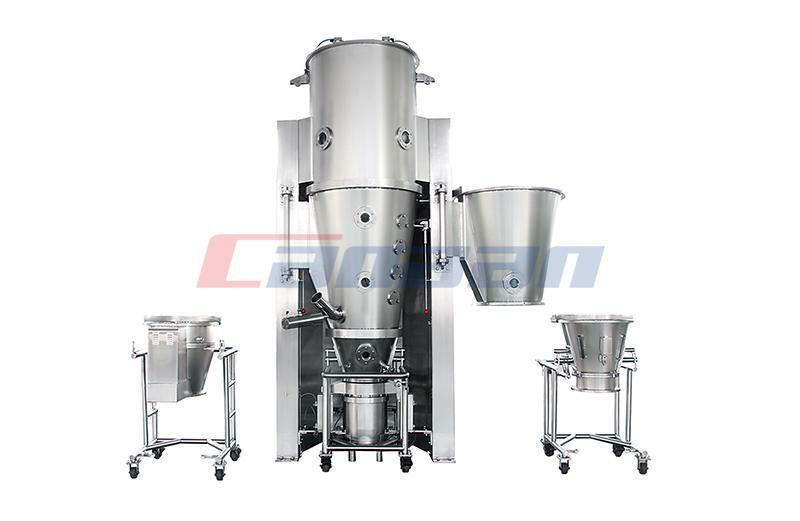 Canaan is a company specializing in the production of pharmaceutical equipment, mainly providing Bin Blender, Bin Washing Station and Tablets Pressing Machine. If you are interested in our products or have any questions, please contact us.